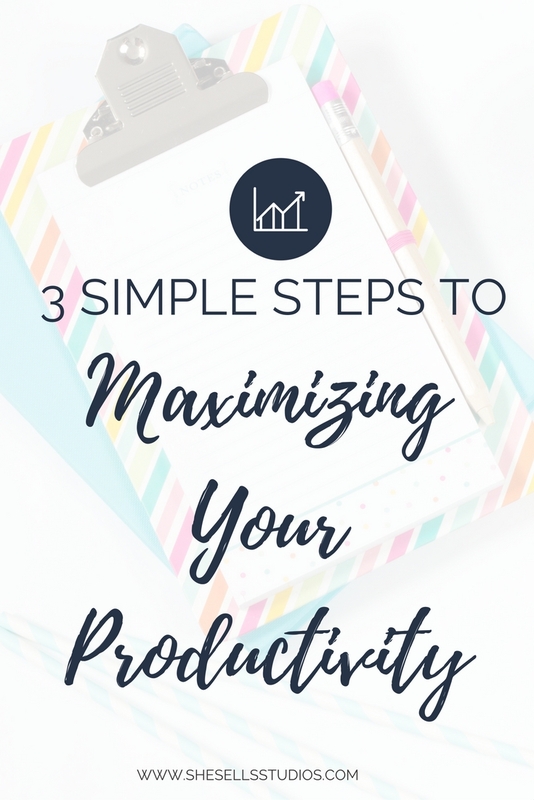 I am excited to share the 3 simple steps I put into place to drastically improve my productivity. These steps not only allowed me to be in control of my day, but I also got more done in less time. Resulting in me spending more time with my family and less time stressed out. What you need: Daily Planner, 1 sheet of paper, pen and a clock or timer. The first tip to increase your productivity is to list what MUST get done during the week and list what you WANT to get done. 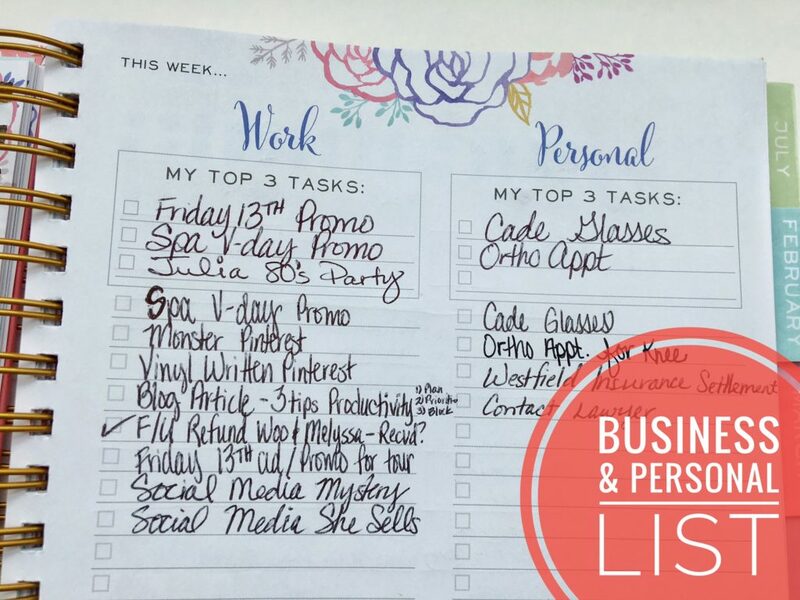 I suggest two lists; one for your business and one for personal items. 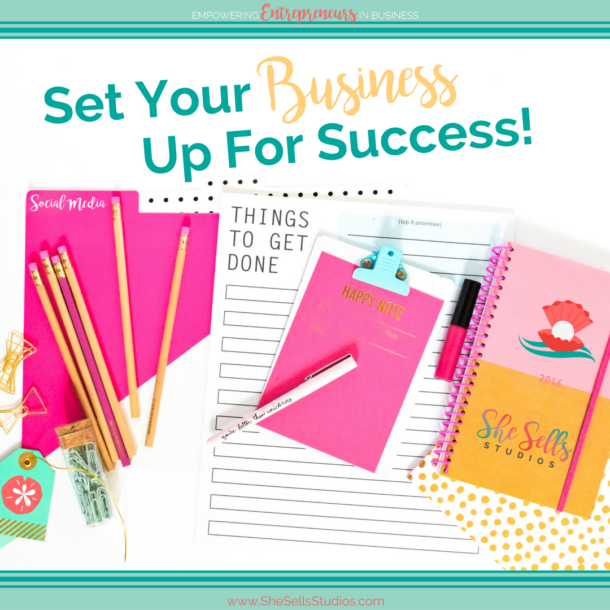 Take a few minutes to do a brain dump and write down everything that comes to mind on your sheet of paper. The second tip is to prioritize. Go through both of your lists and determine what absolutely MUST get done in the upcoming week. These items are given first priority in your schedule. Second priority is given to the items you WANT to get done during the week. The items that do not have a deadline you can move to a running to do list. The third tip is to use time-blocking for your daily schedule. This may feel very rigid at first, but I promise you will be amazed at how much time-blocking increases your productivity. Start with your daily routine and any appointments. Be sure to block out the appropriate amount of time for the appointment and required travel. When scheduling an item estimate how much time you need. For example, you MUST prepare a marketing report and estimate the report will take 30 minutes. You would then block out 9-9:30am on Monday in your planner. 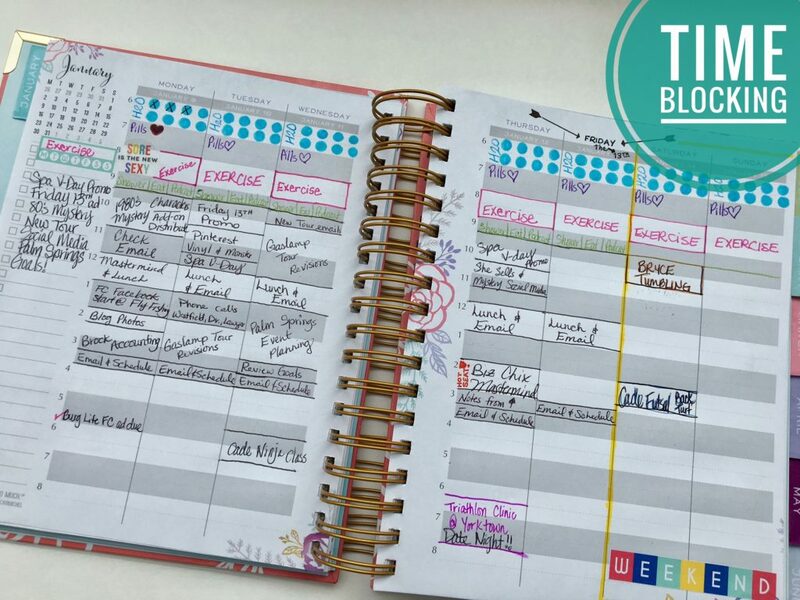 After you schedule each top priority, you will schedule next the items you WANT to accomplish. Note, you do want to leave some blank space in your schedule. I leave mine at the end of my day. The blank space allows for projects that were not completed or that came up last minute. Lastly, if you have several open spaces you can pull from your running to do list. You can also use your running to do list to fill the time at the end of your day. Those days when you are so awesome you complete everything scheduled! Do NOT over schedule yourself. It will only create a feeling of overwhelm. I schedule checking my email twice a day. During lunch and at the end of the day. Outside of those times I have my email program closed, so it is not a distraction. 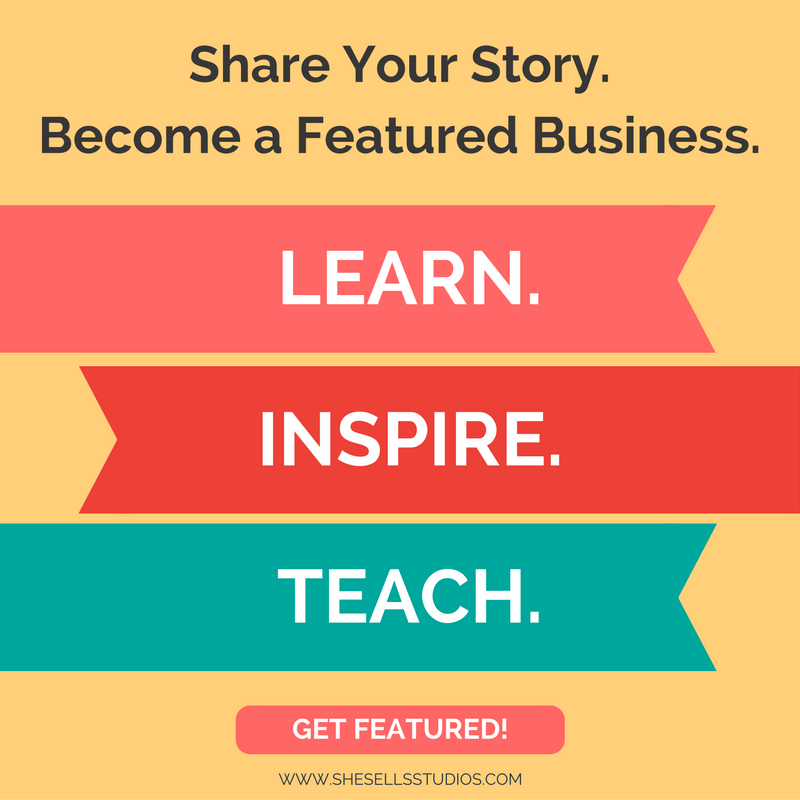 Disclosure: This post contains the following affiliate links: http://brilliantbusinessm.refr.cc/raewalaska This means we will receive monetary compensation if you make a purchase using these links. We greatly appreciate your purchase and support of your fellow entrepreneurs.